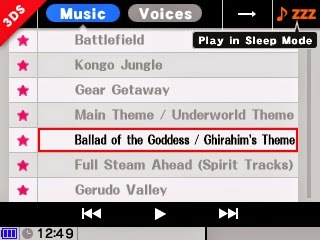 The new tracks on the website include samples from Full Steam Ahead (Spirit Tracks), Battle! 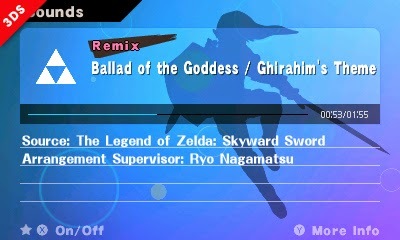 (Trainer Battle) (Pokemon X and Y), and Multi-Man Smash music tracks. I'll be updating with new music every time a new track comes out, so check often. Also, you can listen to them here.